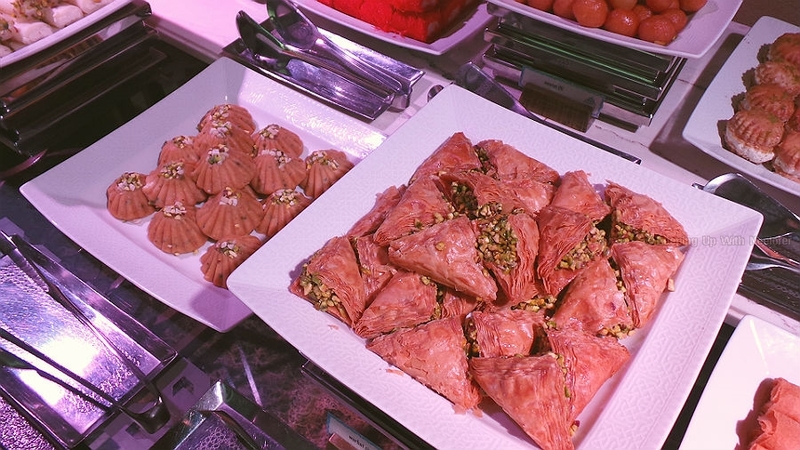 While several hotels across the city of Dubai set up Ramadan tents, only a few manage to capture the essence of Ramadan and true Arabic hospitality. The venue, the interiors, the food, the service and ambience, among other things all make it either a good or bad experience. I've been fortunate not to have any bad experiences when it comes to iftar/suhoor tents. 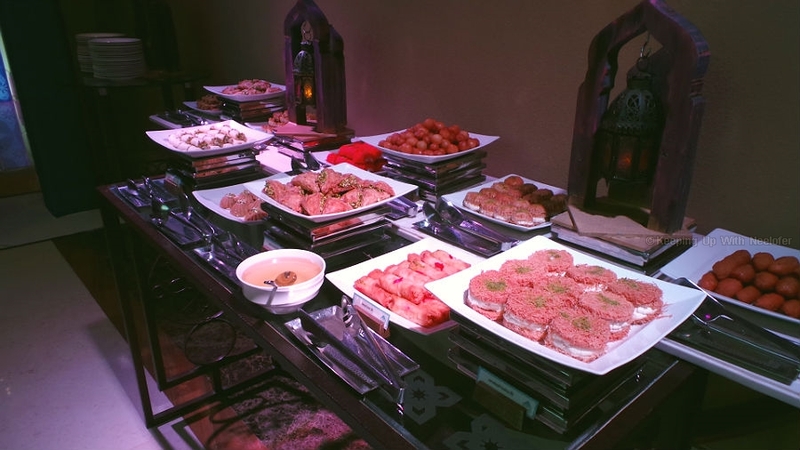 Of late, I had iftar at the Fairuz Ramadan Tent hosted at the Fairmont Hotel, Palm Jumeirah, Dubai and it was a delight to see quite a few elements of the Arabic culture as part of it. 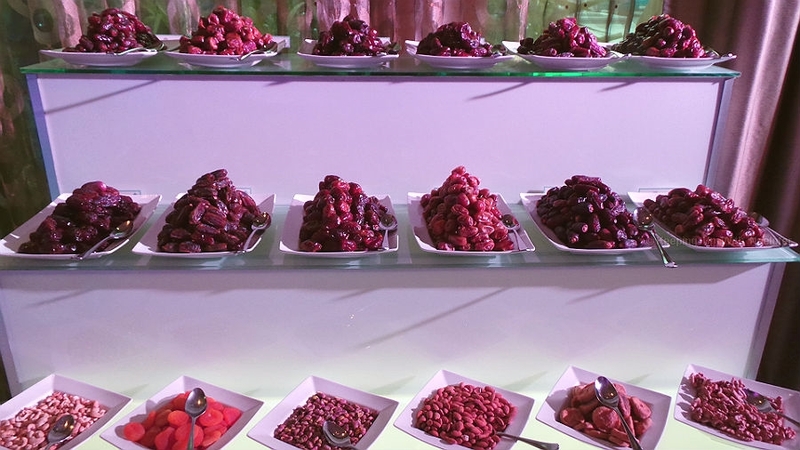 The first thing that greets you is a tiered table full of dates. And if you, like me prefer dates, you will recognize the different varieties. 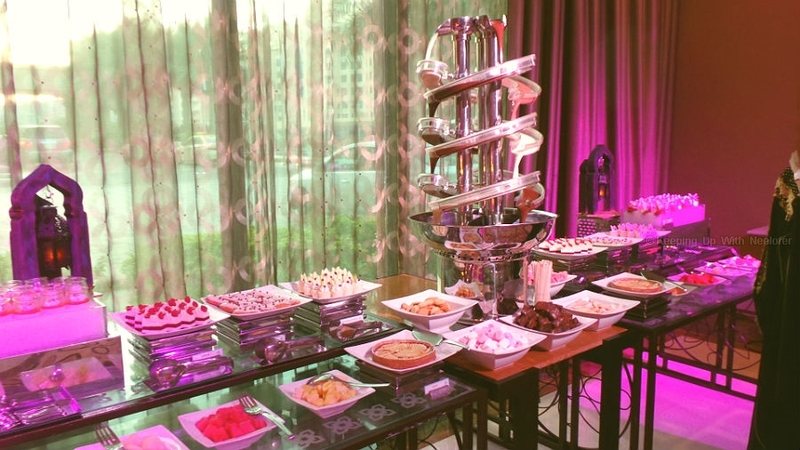 The lavish spread of the food combined international and Arabic cuisine, thereby catering to everyone. 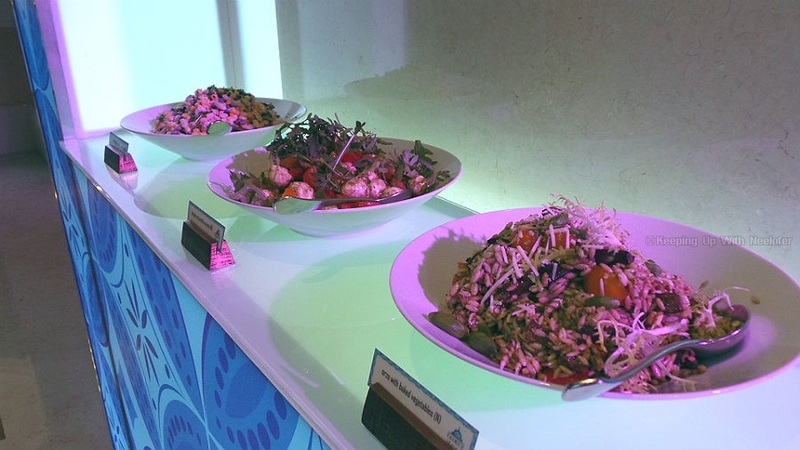 From the fresh bread to the creamy hummus to the variety of salads, the main courses and desserts, the platter was quite delectable. 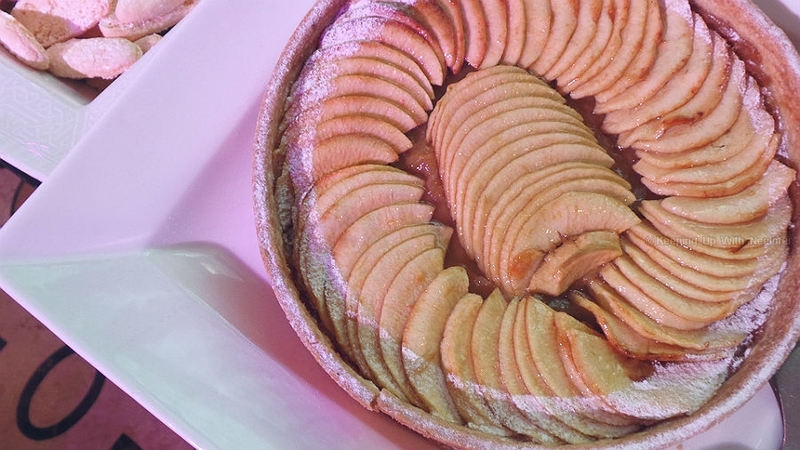 I'm not sure if you do the same, but when I break my fast I tend to reach out for small portions of all things sweet (I also happen to have a massive sweet tooth). 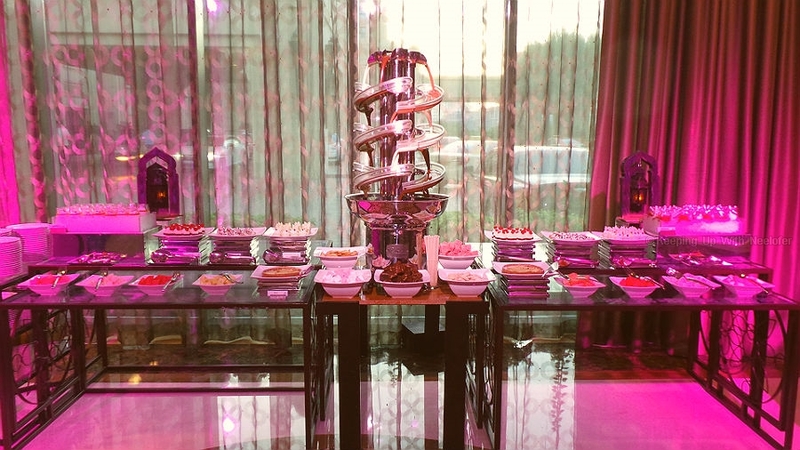 The desserts section at the Fairuz tent boasted of a milk chocolate fountain along with marshmallows and chocolate brownies. 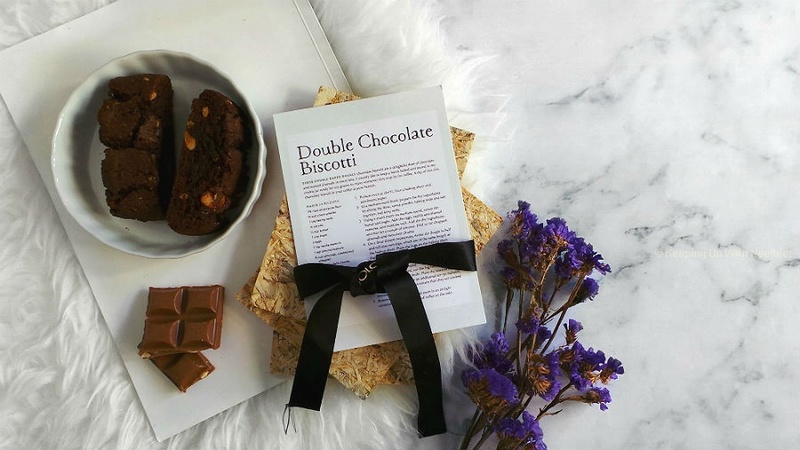 Pretty much a chocolate lovers delight. 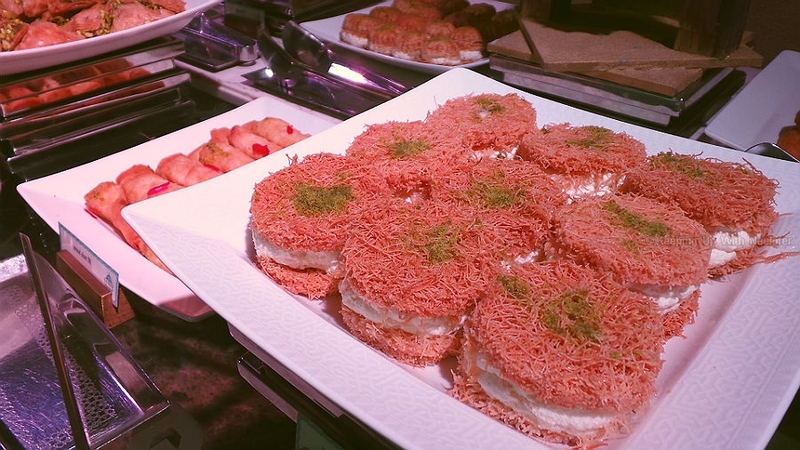 Apart from the assortment of eclairs, tarts, and cakes, there's an entire spread of Arabic desserts (my favorite!). Bakhlavas, Qatayef bil kashta, Ma'moul...you name it, they have it. 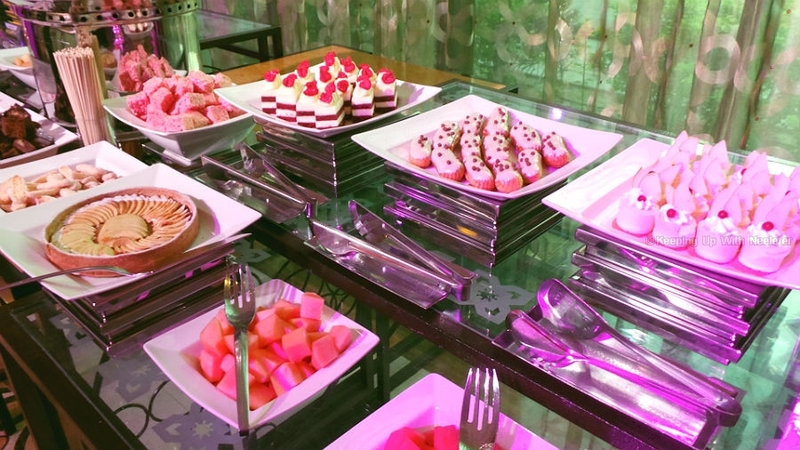 It was pretty much like a candy store where there's so much variety, you are actually lost when it comes to figuring out what you'd like on the plate. Overall, it was an amazing feast of Arabic cuisine. The service is on par, ambience is welcoming and you have no hassles when it comes to parking. 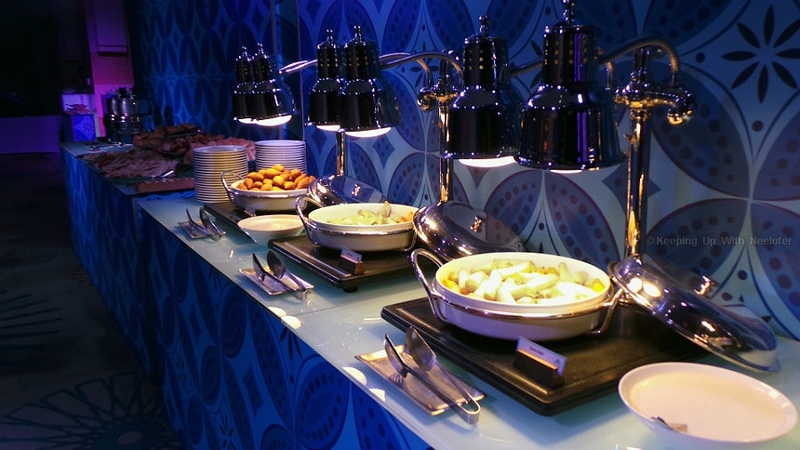 The iftar buffet at the Fairuz Ramadan tent, The Fairmont Hotel, Palm Jumeirah is priced at AED 175 per person and is available throughout the month from 7pm to 9.30pm. Reservations are mandatory.